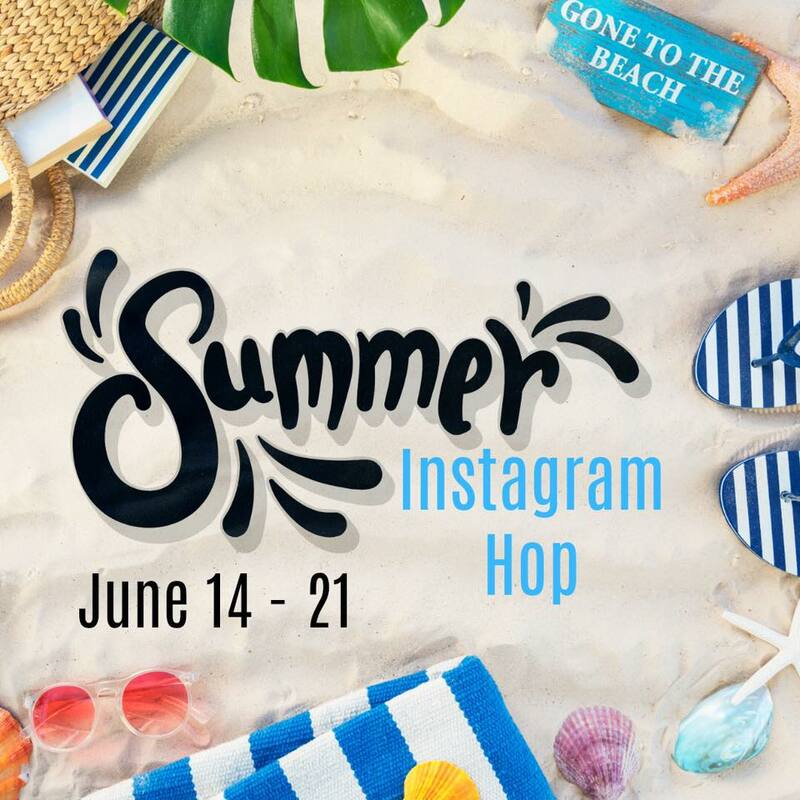 I am participating in an Instagram Hop happening RIGHT NOW! Check it out to enter a BUNCH of giveaways. Make sure you’re following me over on Instagram so you don’t miss out on anything of mine!